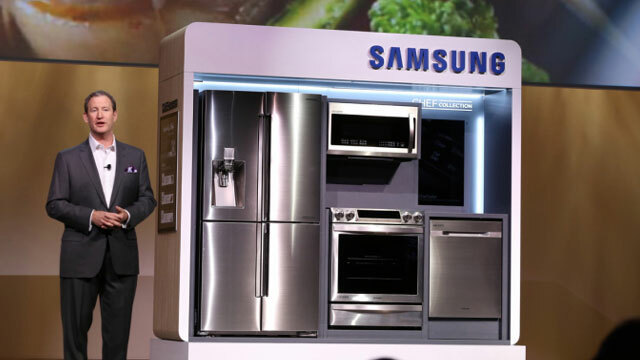 Samsung’s keynote at Consumer Electronics Show 2015 brought us some big announcements. One of the main highlights of the show was the the Korean brand’s upcoming flagship TVs; these aren’t just UHD TVs any more but are SUHD TVs now. Other than this, the company also pulled the wraps off Milk VR, portable SSDs and a surprising new Chef Collection. The company launched the much talked about 2015 4K lineup of its flagship TVs called SUHD TV where S stands for Super. SUHD lineup, which uses quantum dot tech, comprising of three series and nine screen sizes that range from 48-inches up to 88-inches. 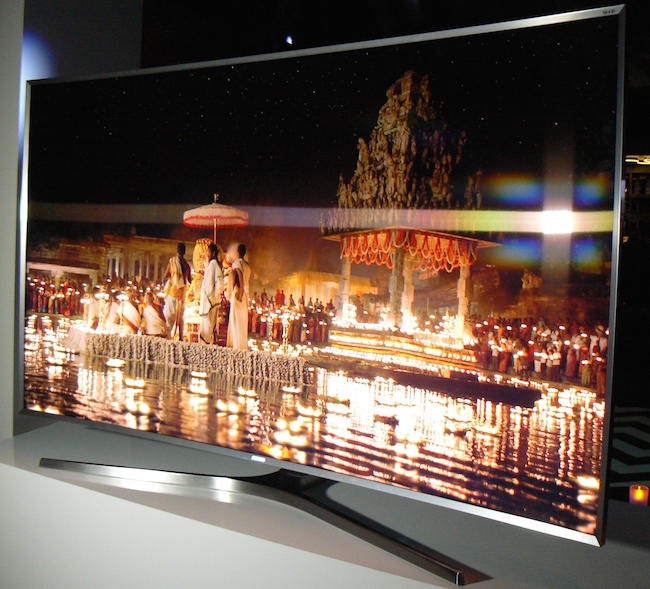 According to the company the new TV lineup will support both 10-bit color and High Dynamic Range. High Dynamic Range or HDR means that the TVs, which will be available in 65, 78 and 88-inch versions, will be bright enough and powerful enough where colour processing is concerned to handle sources mastered to deliver a much wider colour space than you get with the usual industry video standards. As the company announced previously, all the 2015 TVs will be powered by Tizen OS. The company said that the Tizen smart TVs will automatically search for nearby Samsung mobile devices and connect to them. The home network will allow the content to be easily shared back and forth. “Users can also watch live broadcasts or TV on their mobile devices, anywhere on their home network, even when their TV is powered off,” Samsung said. The company has also added there new variants of SSD T1 in its offerings. 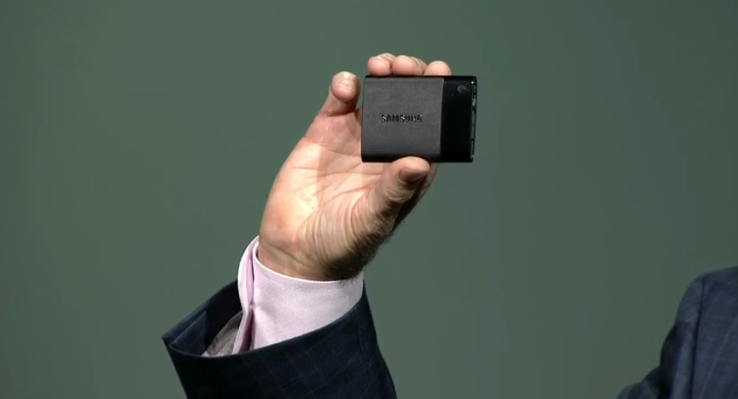 Available in 250GB, 500GB and 1TB variants, the drives measure a mere 71 x 53.2 x 9.2 mm, which is smaller than a business card, the company claims. It supports AES 256-bit encryption, USB 2.0 and USB 3.0 along with transfer speeds of up to 450MB/s. The SSD T1 models will be made available later this year. The company has entered the virtual reality space with the Milk VR, available exclusively for its virtual reality device Gear VR. It will allow users to stream 360-degree video. Along with Milk VR, Samsung has announced the expansion of Milk Music and Milk Video to the web and smart TVs, respectively. The most intriguing announcement was in the lifestyle section. The company introduced the Chef Collection(hardware for the chefs) along with a new app that comes with recipes and tips from expert chefs which will be available for download for free from Google Play starting next month. The announcements for home products also include new Activ Wash+ technology by Samsung washing machines. The new top-load washer comes with built-in sink, water jet and scrubber and Super Speed technology that helps cut down on wash time.